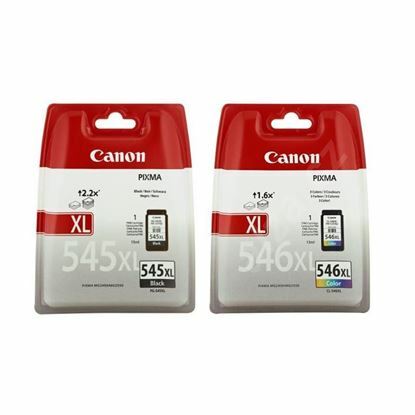 The Canon Pixma iP2850 printer delivers affordable, high-quality printing thanks to Canon's technology and optional XL ink cartridges, With USB connectivity it's a perfect personal desktop printer. 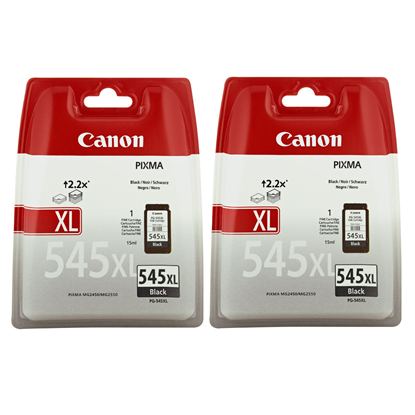 Below are a number of suitable cartridges which are guaranteed to work in your Canon Pixma iP2850, including some recycled options. These are guaranteed to match the quality and page yield of an original cartridge at a much lower price.